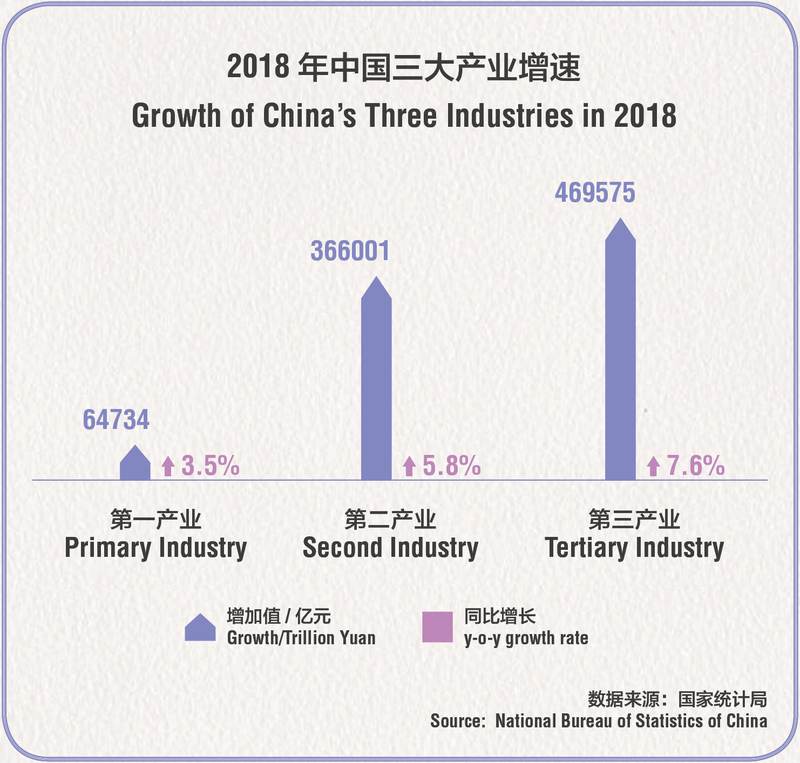 China Focus | Will China's Economy Continue its Stable Growth in 2019? 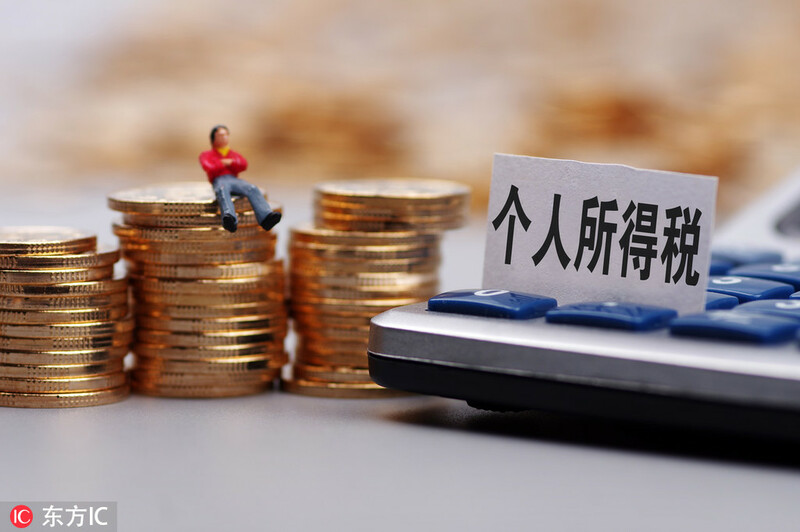 Domestically, slowdown of investment growth rate and consumption, continuously uncertain external environmental, further structural reform indicate that development of China’s economy faces more severe situation from this year. At the annual Central Economic Work Conference, the Chinese leaders charted the course for the economy in 2019, a key year for the country to achieve its goal of building a moderately prosperous society in all respects by 2020. In the context of the international environment, the world is facing unprecedented changes once in the past century. All kinds of risks impact on stable growth of the world economy together. 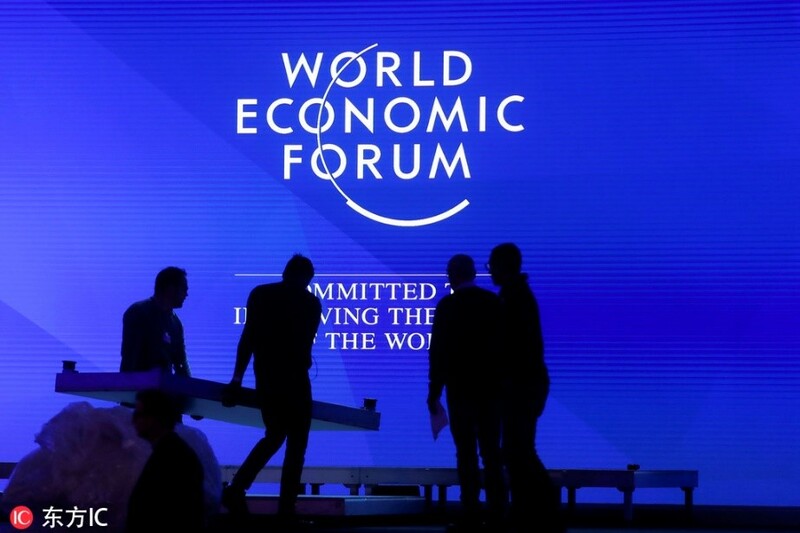 The latest <World Economic Outlook> published by International Monetary Fund on Jan. 21, 2019 revised down its estimate of world GDP growth to 3.5 percent for 2019, compared to 3.7 percent in 2018. Domestically, slowdown of investment growth rate and consumption, continuously uncertain external environmental, further structural reform indicate that development of China economy faced more severe situation from this year. The slowdown was obvious in industrial production and consumption, especially in retail sales. The year-on-year growth input of industrial added value of above-scale enterprises was 7.2 percent for the January to February period, 6.7 percent for H1, 6.4 percent for Q1-3, 5.9 percent for October and 5.4 percent for November. The Manufacturing Purchasing Managers’ Index fell to the contraction area (below 50) of 49.4 in December, indicating a possible further slowdown in the next six months. Retail sales of goods grew by 9.4 percent year on year in H1, slowed to 9.0 percent in Q3, 8.6 percent in October, and 8.1 percent in November. Fixed investment also slowed from 7.9 percent year-on-year growth in the first two months of 2018 to 6.0 percent in H1, and further to 5.4 percent in Q1-3, only picking up 5.9 percent from January to November due to frantic government input. Net exports, the third driving horse, have been contributing negatively to total GDP growth, although, ironically, Chinese exports in goods has steamed forward despite the growing trade tensions with the U.S. Chinese exports in goods increased by 9.9 percent over 2017. Its imports grew even faster at 15.8 percent. 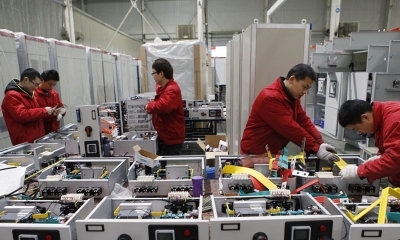 Chinese trade in services saw a large deficit of $222.2 billion during January to October. As a result, net exports of goods and services shed 0.66 percentage point in GDP growth during Q1-3. 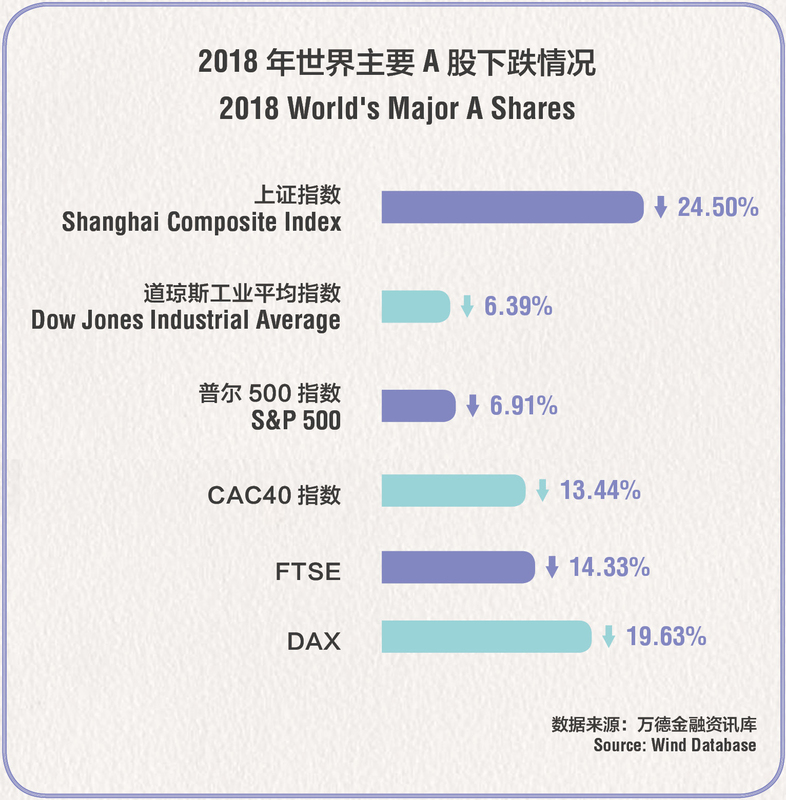 A share had the worst performance in 2018 among the major world stock markets, with a fall in the Shanghai Stock Exchange Composite Index of 24.50 percent, compared to other falls including the Dow Jones by 6.39 percent, the S&P 500 by 6.91 percent, CAC 40 by 13.44 percent, the FTSE by 14.33 percent, and the DAX by 19.63 percent. 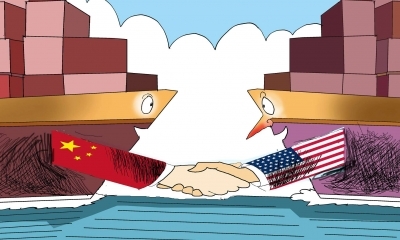 The poor performance, while not necessarily a barometer of the Chinese economy, has shown the lack of market confidence in the face of domestic uncertainties and external deterioration brought about by U.S. President Donald Trump’s trade war and its worldwide consequences. Despite of all the downward trends and factors, however, there has been no sharp decline in the Chinese economy. As a result, the GDP growth rate in Q4 reached 6.4 percent, and the growth rate for the whole year reached 6.6 percent. The year 2019 started against a backdrop of rising risks with economic activities receding in most of the world. The U.S. economy, which was considerably strong until Q3 of 2018, is quickly losing its momentum. The economy is also sharply weakening in the Eurozone, the UK and Japan. 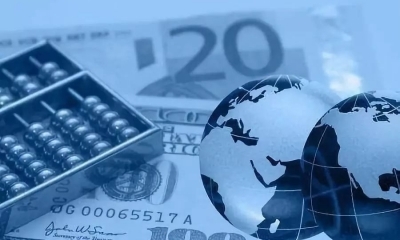 The International Monetary Fund (IMF) has revised its world GDP growth estimate down to 3.5 percent for 2019 and 3.6 percent for 2020. It has also warned that if the U.S. unilateral tariff actions of September 28, 2018 persist, both the Chinese and the U.S. GDP growth will shed 0.3 percentage point. If additional tariffs are imposed on $267 billion worth of Chinese goods, the U.S. GDP growth will lose 0.5 percentage point and China will lose 0.55 percentage point. Moreover, if the U.S. imposes tariffs on auto and auto parts, and trading partners retaliate, the world GDP growth will decrease by 0.4 percentage point. Roberto Carvalho de Azevedo, WTO Director-General, warned at the 2018 G20 Buenos Aires Summit that the world multilateral trade system is facing its most serious challenge since 1947 when the General Agreement on Tariffs and Trade was founded. 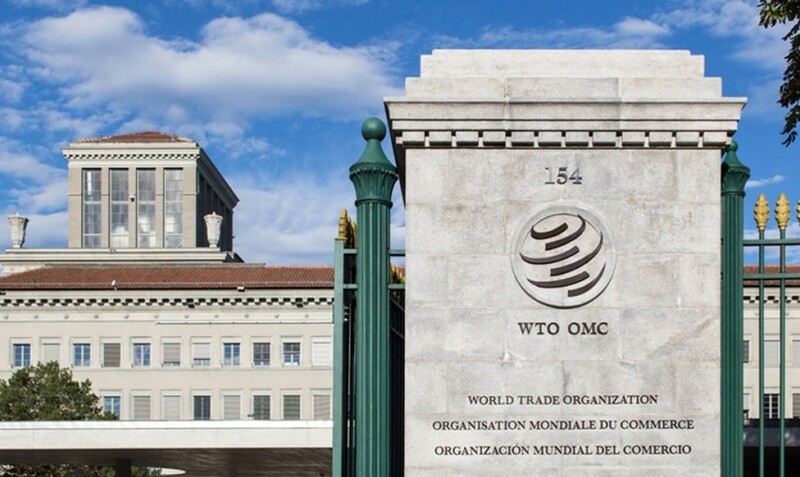 The WTO’s revised world trade growth rate stands sharply down at 4.2 percent for 2018 and 4.0 percent for 2019, as compared to 5.2 percent in 2017. Apart from trade tensions, the rampant spread of popularism in Europe and the imminent Brexit in March will also hurt market confidence. What is more fundamental is that the world economic cycle seems to be heading toward another downward period. All these factors will pose serious challenges to China’s economy in 2019 and beyond. 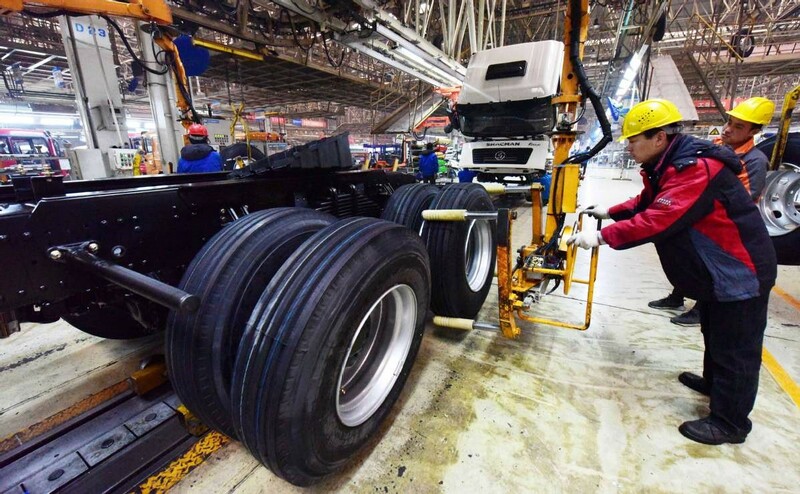 China’s economy has been under increasing downward pressure since Q3 of 2018. 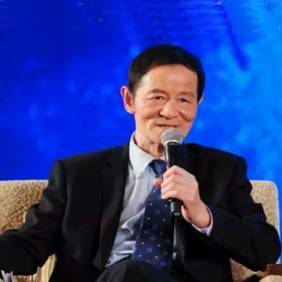 Ning Jizhe, head of the National Bureau of Statistics (NBS), introduced China’s national economic performance in 2018 on the press conference held by China’s State Council Information Office on January 21st. 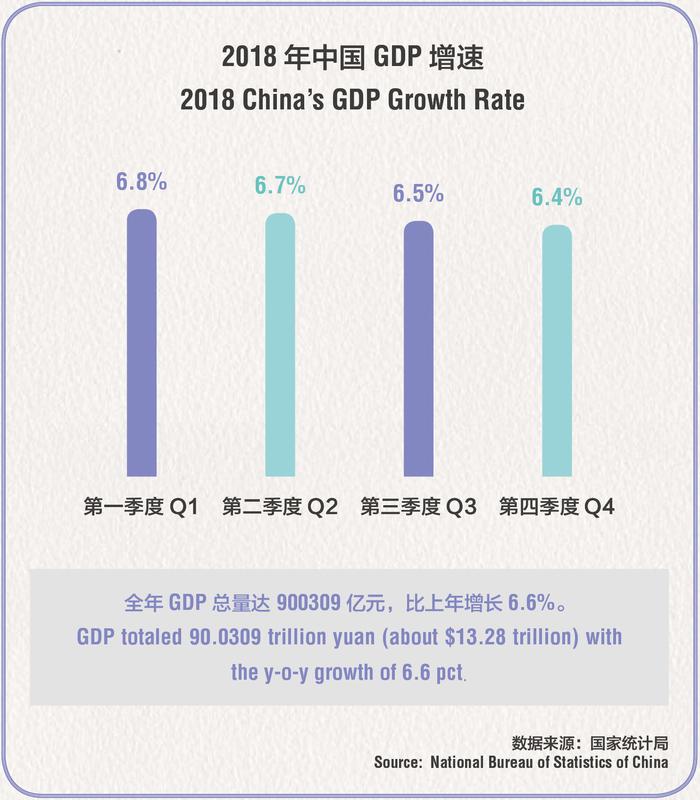 According to primary account, gross domestic product (GDP) totaled 90.0309 trillion yuan (about $13.28 trillion) in 2018, growing 6.6 percent year on year calculated at comparable price, above the official target of around 6.5 percent. The Central Economic Conference in late December 2018 made a sober assessment of the current Chinese economic environment and put forward accurate, effective measures to stabilize employment, growth, foreign trade, foreign investment, investment and expectations. It is estimated that the GDP will grow at 6.2-6.3 percent in 2019, or within the 6.0-6.5 percent range. Although slightly lower than 2018, it will still be one of the highest growth rates among the world’s leading economies. In order to stabilize growth, the Chinese government has decided on a massive tax cut to increase personal income and lower corporate costs. An active fiscal policy and prudent monetary policies will also be pursued. 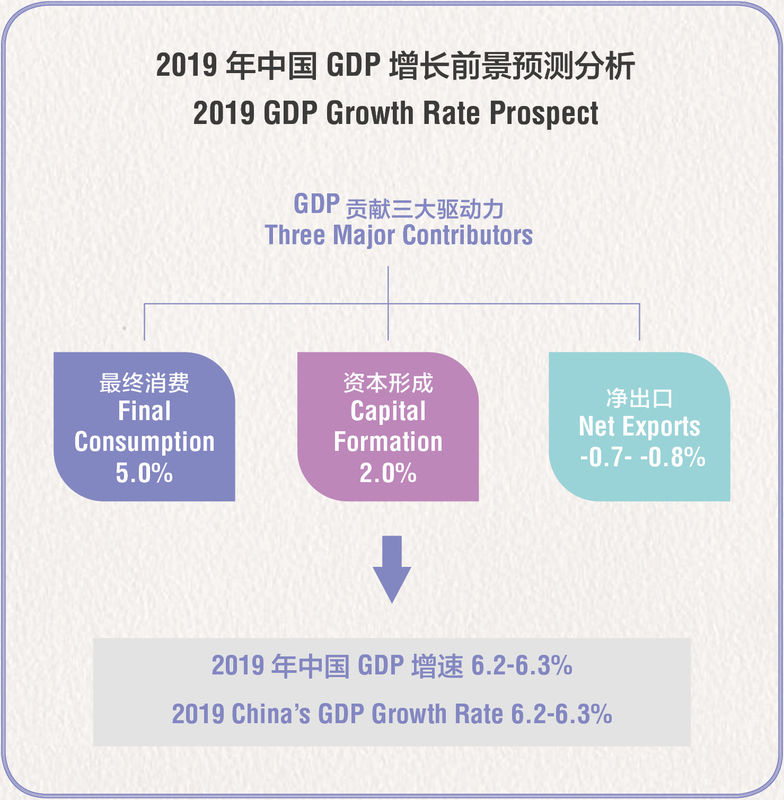 Based on GDP contributions by final consumption, capital formation and net exports in 2018, the 2019 growth prospect will become clearer. 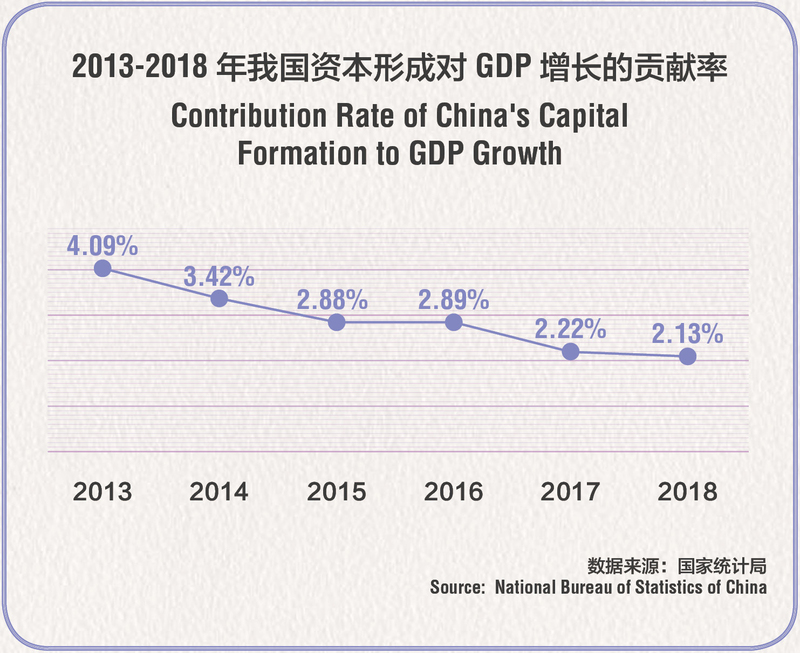 Final consumption contributed 5.0 percentage points in 2018, enough to sustain a 6.6 percent GDP growth rate. With personal income tax changes, final consumption will be able to maintain that contribution. Capital formation contributed 2.13 percentage points in 2018. There has been a solid declining contribution rate over the past six years, from 4.09 percentage points in 2013, to 3.42 percentage points in 2014, 2.88 percentage points in 2015, 2.89 percentage points in 2016, and 2.22 percentage points in 2017. These are all much lower than the current 2.13 percentage points. It is likely that the capital formation contribution will fall under 2.0 percentage points, although the volume of fixed investment has been drastically bloated over this period. Hence, more investment—especially in infrastructure, though necessary—should go to the real economy, based on market factors with good returns. In addition, more financial sources should go to the private sector. The active fiscal policy and prudent-active monetary policy supporting investment, especially investment in infrastructure, will ensure 2.0 percentage points or higher contribution to GDP growth by capital formation in 2019. Net exports contributed a negative 0.6 percentage point in 2018. Had it been zero contribution, the GDP growth rate in the first three quarters of 2018 would have been 7.36 percent. With 0.66 percentage point shed by net exports, the ultimate growth rate was 6.7 percent during the first three quarters. In 2019, the export outlook is less encouraging than 2018, with the world economic downturn and trade tensions predicted to develop further over the year. 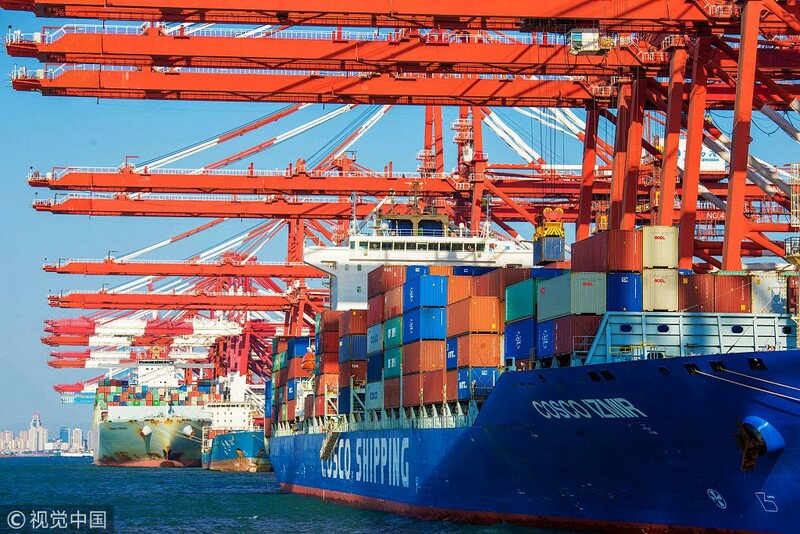 It has been estimated that Chinese exports will grow by 7.5 percent in 2019 (compared to 9.9 percent in 2018), and imports will grow 13.0 percent (as opposed to 15.8 percent in 2018). As imports keep growing faster than exports, net exports will continue to make negative contributions to GDP growth. In whole, it is anticipated that final consumption will continue to contribute 5 percentage points to GDP growth and capital formation 2 percentage points in 2019. Net exports will shed 0.7-0.8 percentage point, with total GDP growth rate estimated at 6.2-6.3 percent. If this turns out to be accurate, China will continue to make the greatest contribution to world growth. Its share in the world GDP should be more than 15 percent by the end of 2018. 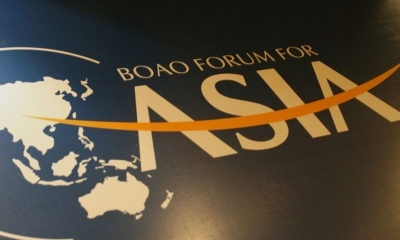 In 2019, 6.2 percent growth will contribute 0.93 percentage point to world growth, which has been estimated at 3.7 percent. If the Chinese economy also grows at 3.7 percent, the world GDP growth rate will only be 3.3 percent, the lowest since the 2008 global financial crisis. Therefore, a stable, medium-high growth rate of the Chinese economy is not only vital for the Chinese people, but also essential for the world economy and global stability. The author is a senior fellow at the Chongyang Institute for Financial Studies, Renmin University.